Applications include economical repair, maintenance and re-engineering of existing equipment, as well as design, prototyping and short-run production of new products. Mechanical prototyping facilities include CNC milling/turning and LASER cutting/marking, suitable for work in a variety of materials including plastics and metals. 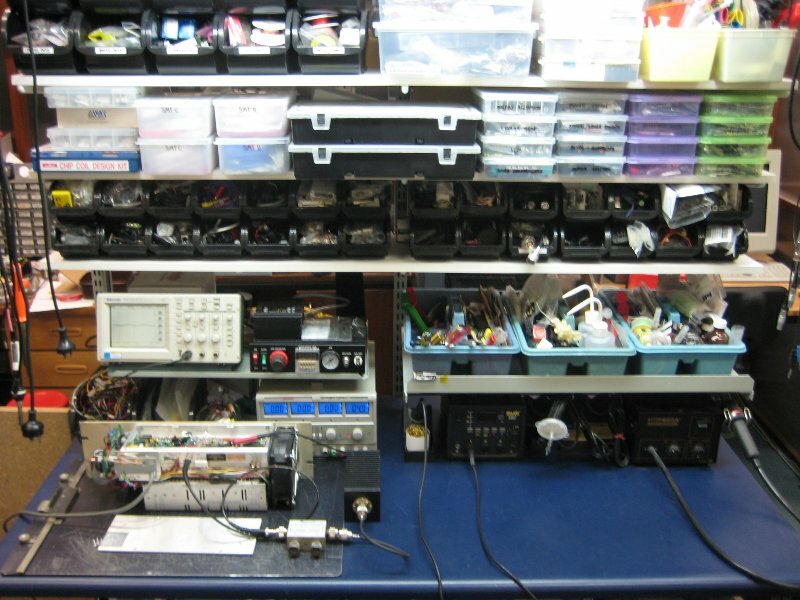 A fully-equipped electronics assembly and rework facility handles both through-hole and surface-mount circuits. CNC PCB routing, stencil printing and a reflow oven enable rapid prototyping and evaluation of new designs. Programming and verification of microcontrollers, programmable logic and memory of all types is possible. 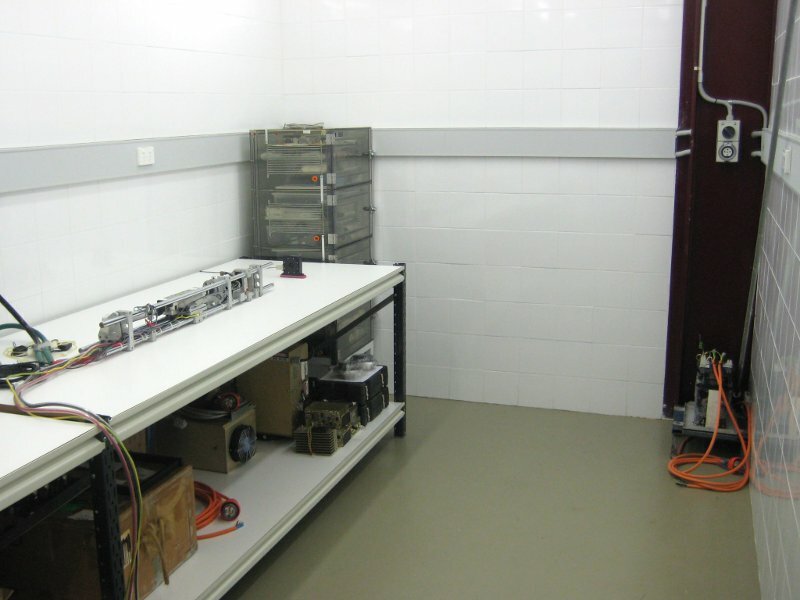 A comprehensive optics laboratory is equipped for tasks such as design and testing of LASER resonators, beam guidance and deflection systems, and fiber optic termination and splicing. The ability to produce complete prototypes entirely in-house has important benefits for commercially sensitive applications. Of course, CAD for mechanical components, circuit schematics/circuit boards, and optical system models facilitates transfer of your design to other outsourcing or production facilities of your choice. Repairs and routine maintenance of customer equipment may be performed on-site. Regularly serving customers in the Sydney area and surrounds, domestic and international travel is also possible where necessary and appropriate. For more information about these services or to discuss your application, please use the contact form.